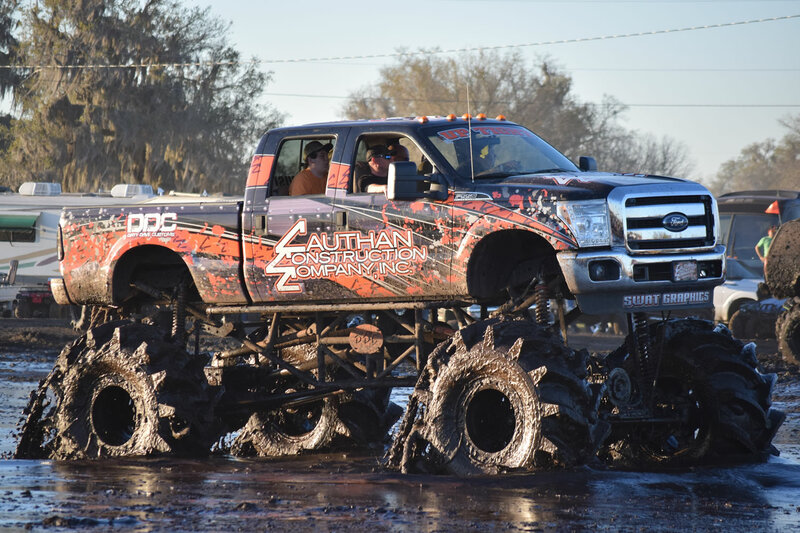 Big powerful trucks, big wheels and tires, and lots of slimy mud–Mud boggin’ isn’t for everyone! 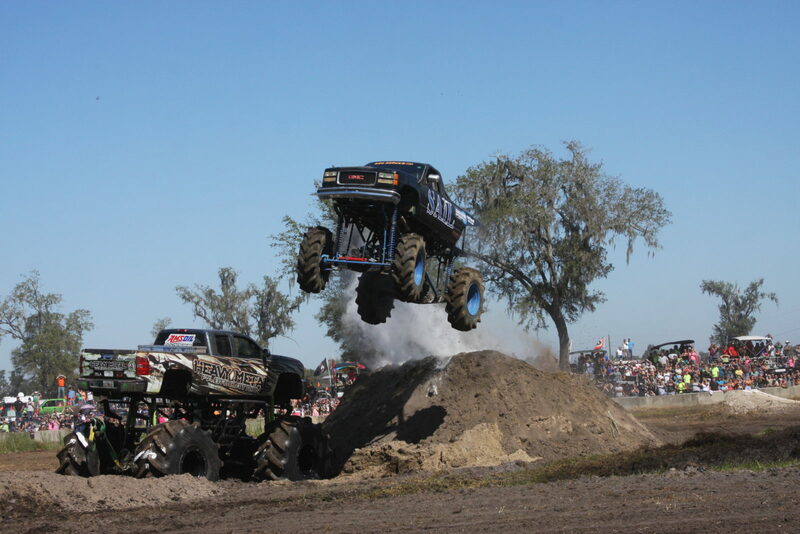 But if noisy engines and the chance of getting really dirty doesn’t bother you, a day at a “mud ranch” might be fun! 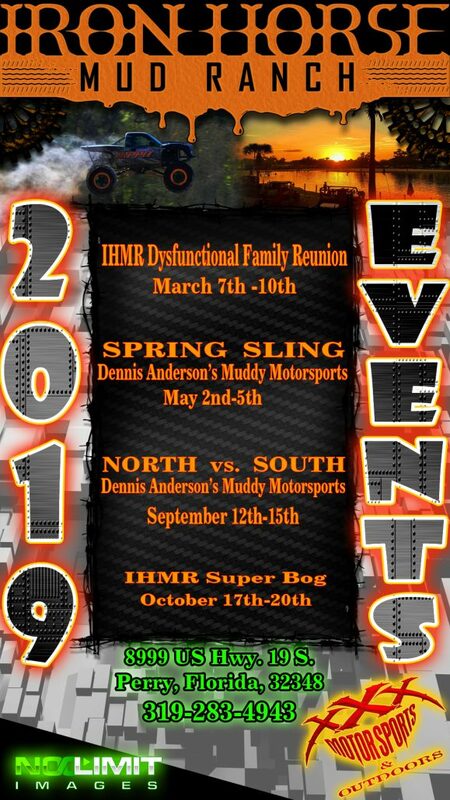 2019 events at Taylor County’s Iron Horse Mud Ranch begin in March with the IHMR Dysfunctional Family Reunion. 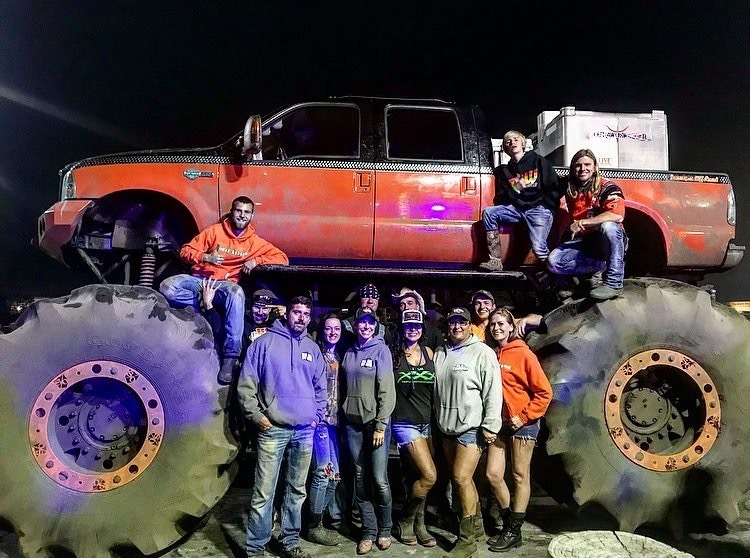 Events that follow in May, September and October will round out a year of muddy fun! If you can’t see it, you’ll likely hear it first!